Your website is the foundation to your business online. A strong web presence that ensures you are being both found and chosen, can completely transform your business. Many professional web designers follow the 5-second rule when it comes to creating successful websites. In 5 seconds (or less), four things about your business should be absolutely clear to your reader: the ‘who, what, where and why’ of your company. These four things, as well as a polished web design, are critical to helping your visitors understand why you are the best choice. 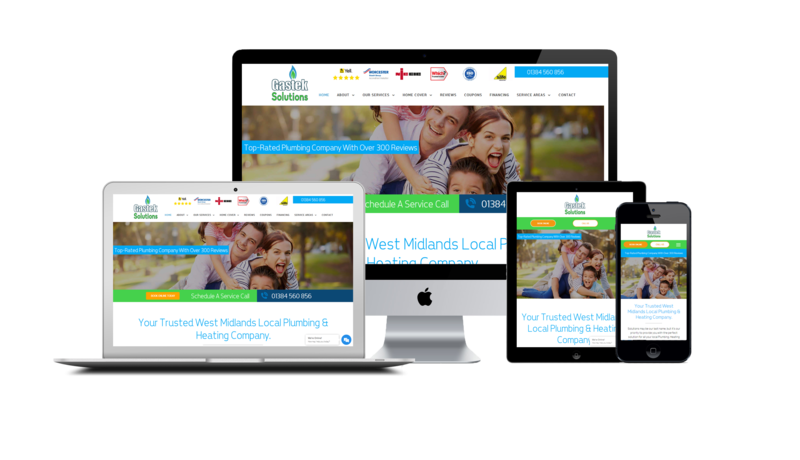 Our mobile-responsive websites are all designed with one thing in mind – CONVERSION. We can work with you to create powerful direct-response copy that separates you from your competitors and maximises the likelihood of conversion. In short, we want to help your visitors see why you are the best option, have a great user experience and take action immediately. With over half of all website traffic coming from mobile devices, having a responsive website that looks great, and actually works on mobile devices, is not only a nice to have, it’s an absolute must. 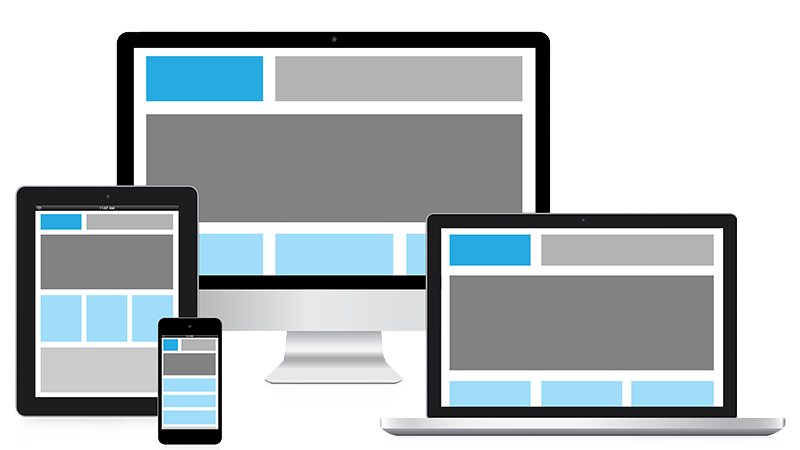 We ensure that all of our websites are fully responsive across every platform and device. 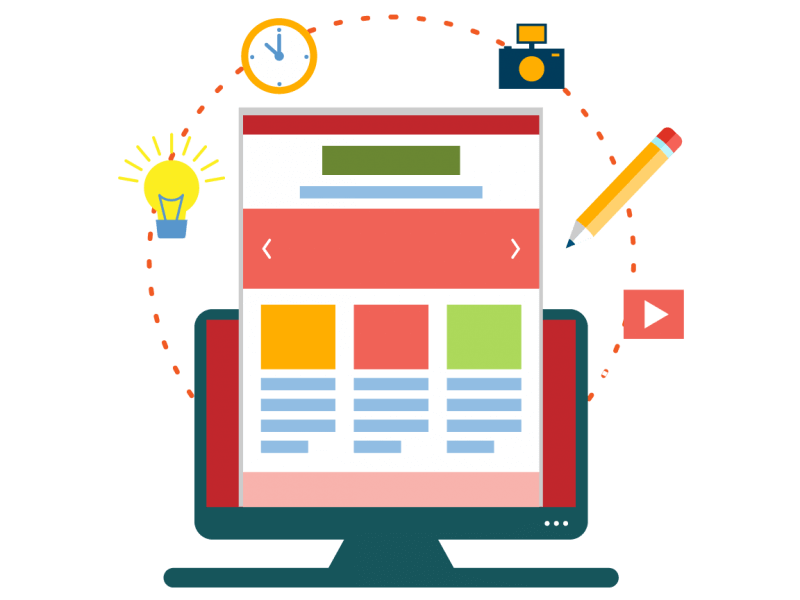 By having a fully responsive website, you can be confident that no matter how your customers find you, they are going to have a great user experience. This will also have a powerful effect on how the search engines view your website. The more relevant and user friendly your website is, the more search engines will favour you. Our direct-response copywriting team have experience in writing copy that leads to conversions. At We Build Assets we are passionate about producing search engine optimised copy which increases your on-page SEO and does more than just read well. 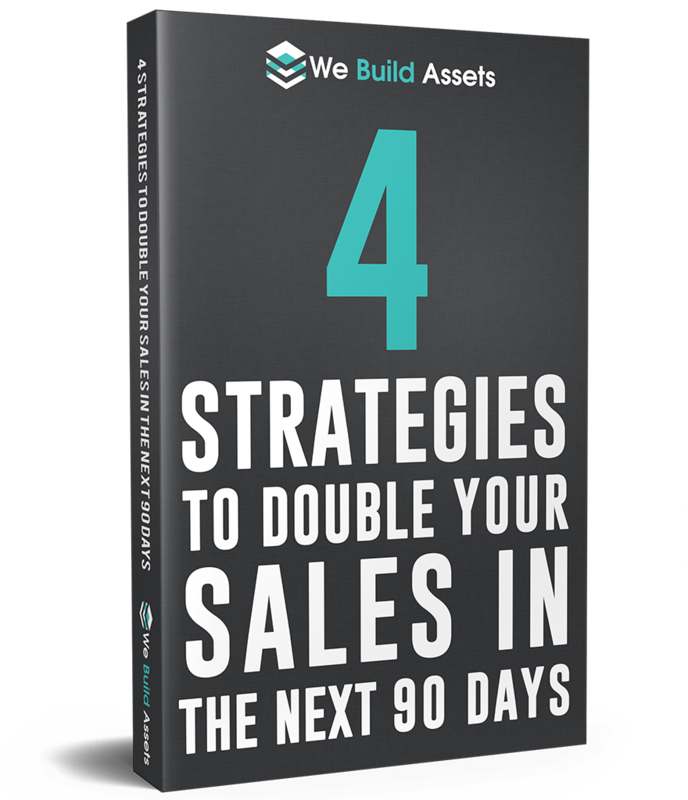 Put simply, if your website converts more of your prospects into paying customers than any of competitors sites – you can afford to spend more money on marketing and attracting traffic than them. 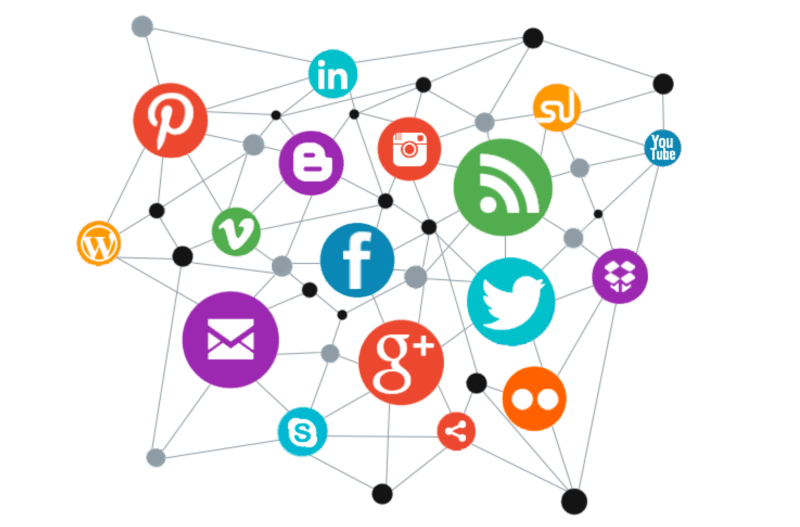 This allows you to gain more attention, more traffic and acquire customers cheaper and faster than your competitor. Having a great website is important, but the return on investment should always be your number one focus. 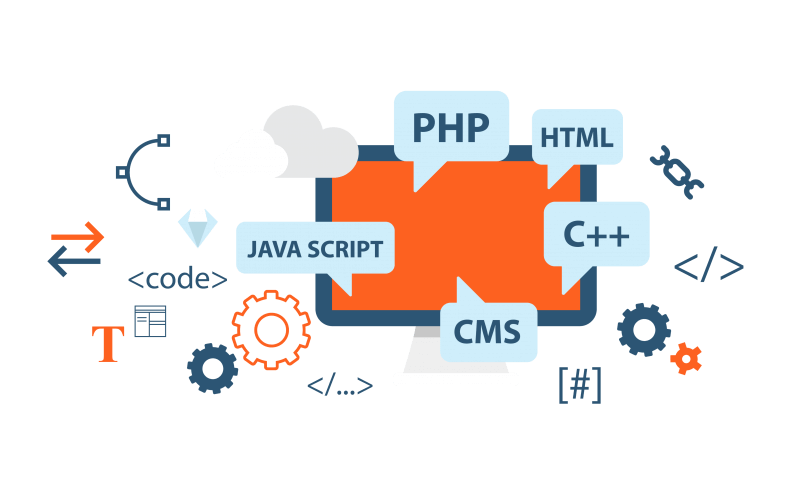 Before beginning work on any website, we will help you determine the key metrics that we need to monitor so we know what we are aiming for. 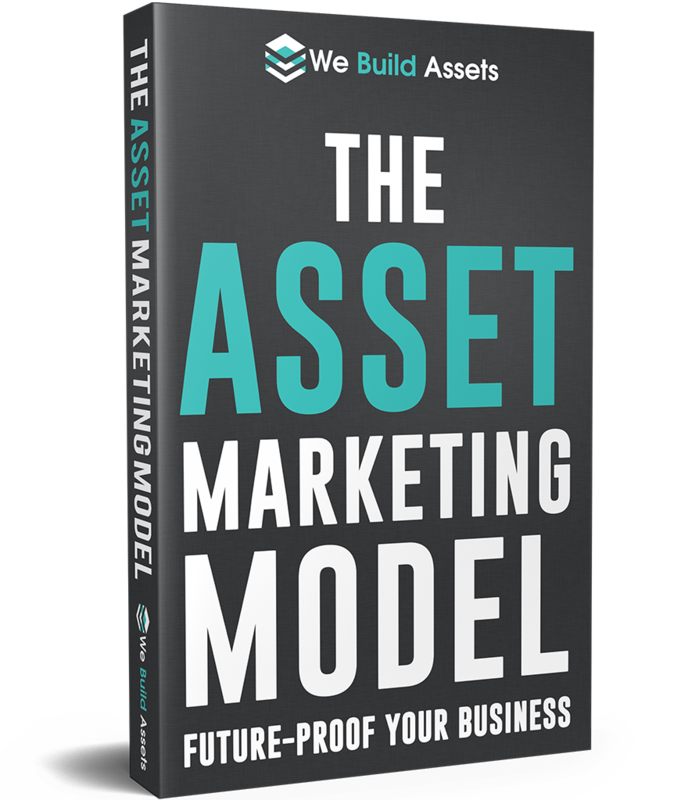 Lead capture and lead tracking is like your monthly profit and loss statement. Every month we let you know what actions people have taken on your website, allowing us to spot any gaps or opportunities present on your website. Once your website is set live, we will test, tweak, and optimise on a regular basis, ensuring you get the greatest return on investment through detailed analytics. You will also be assigned a dedicated account manager that will help interpret the results from our marketing efforts and present you with relevant, trustworthy advice as well as a real-time dashboard for you to track performance in your own time. To request further information, schedule your complimentary 30-minute strategy session with our team by clicking the button below and we look forward to seeing how we can help you dramatically grow your business.